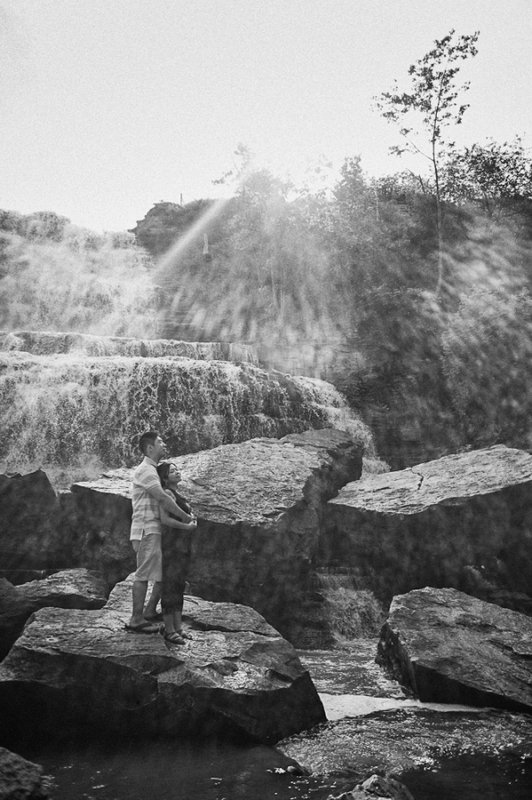 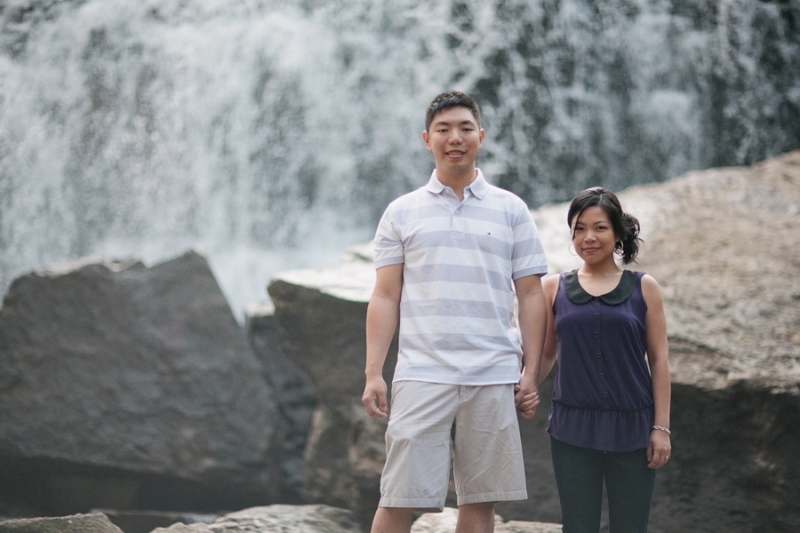 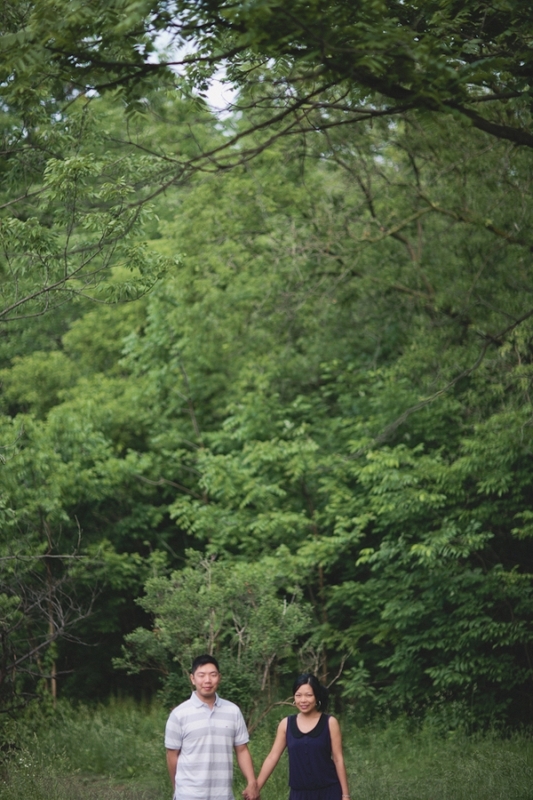 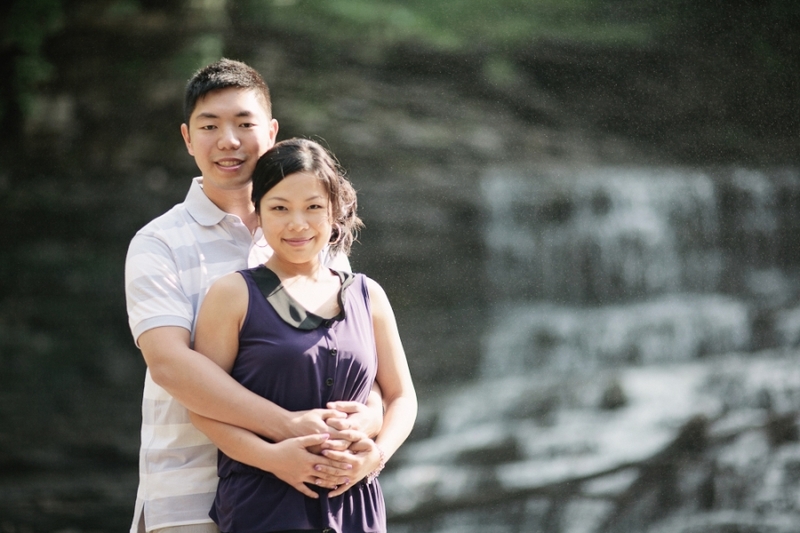 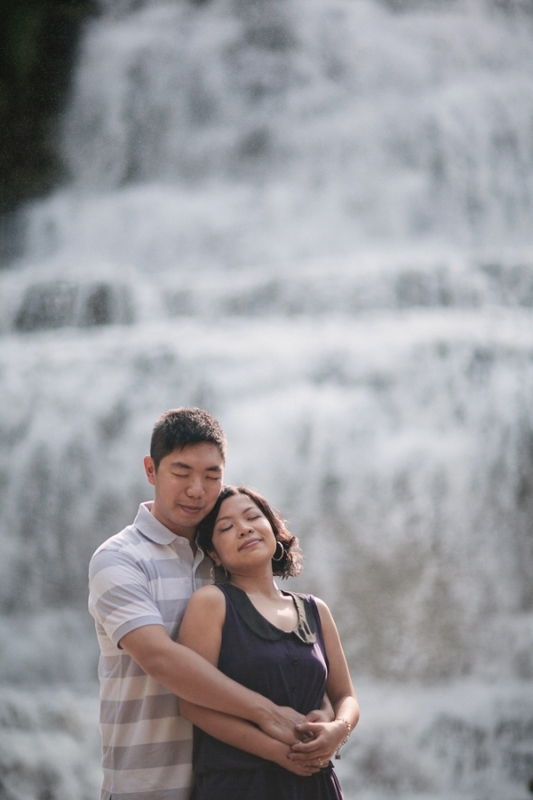 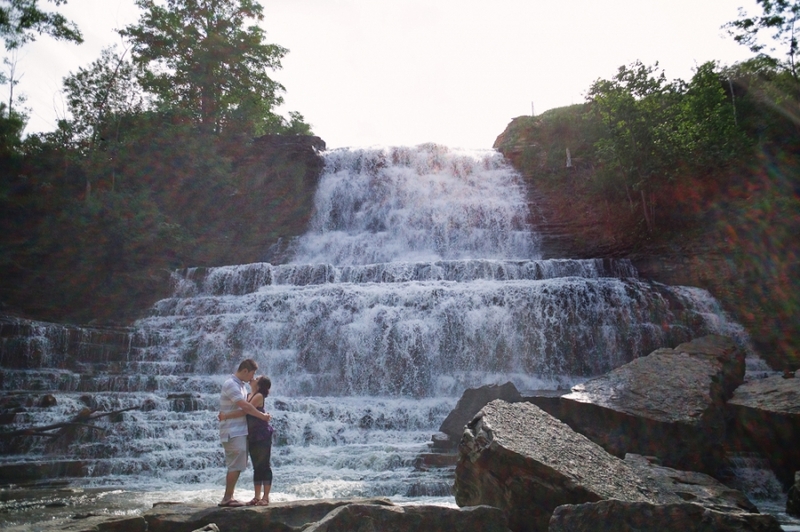 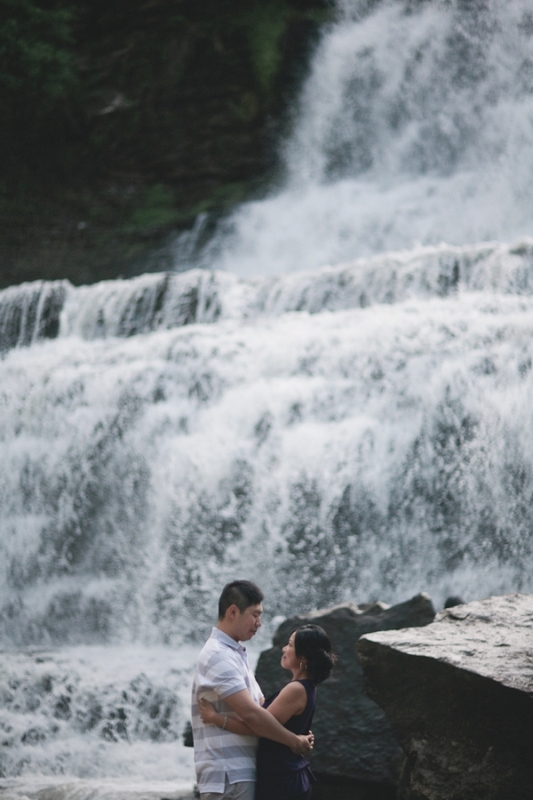 We had a wonderful afternoon with Xenia & Derek capturing their pre-wedding shoot on location at McMaster University and Albion Falls. 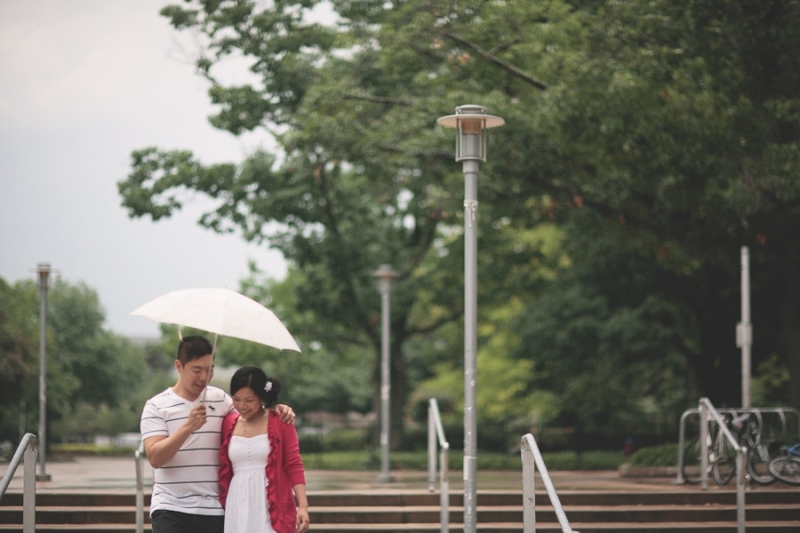 Despite the constant changing weather we ended up with some fabulous shots with the help of our awesome couple! 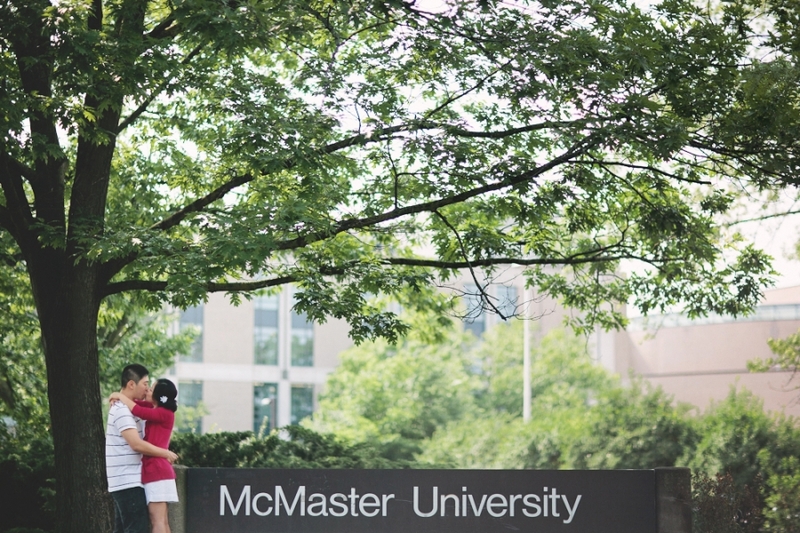 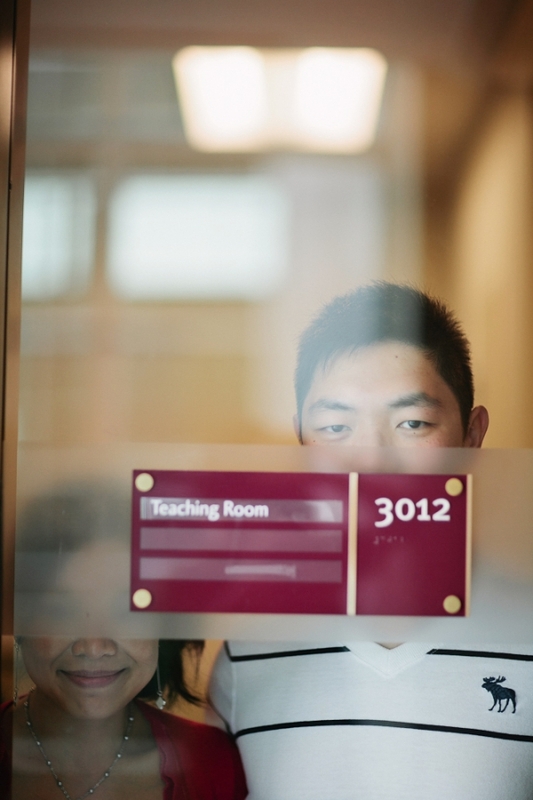 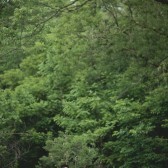 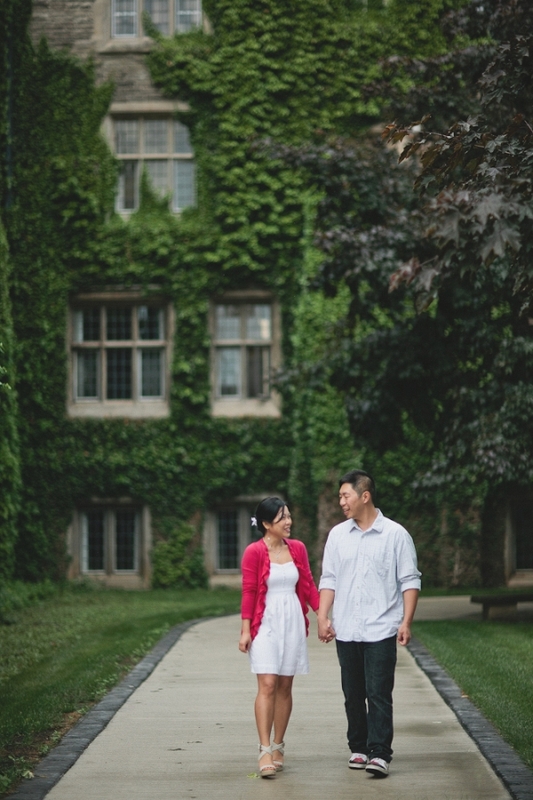 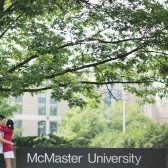 It was also our first time to spend time shooting in Hamilton area. 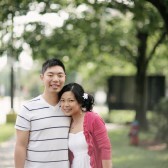 Once again, thank you Xenia & Derek for choosing us! 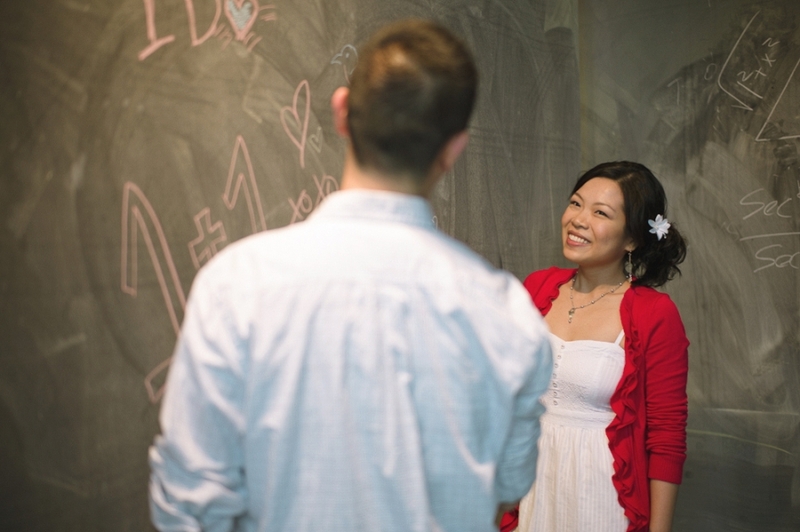 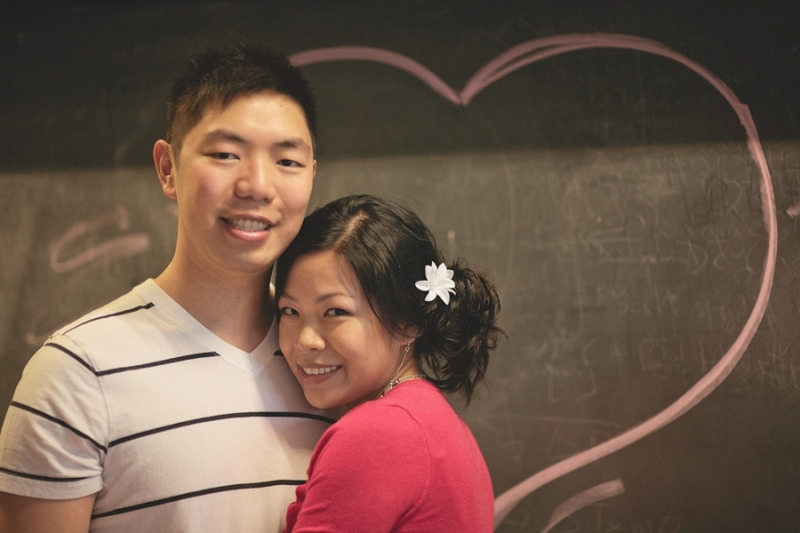 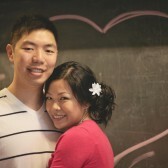 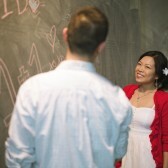 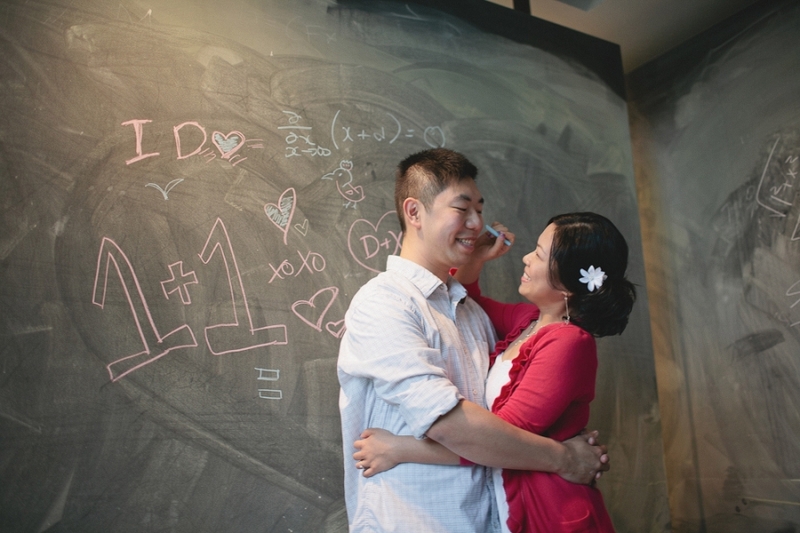 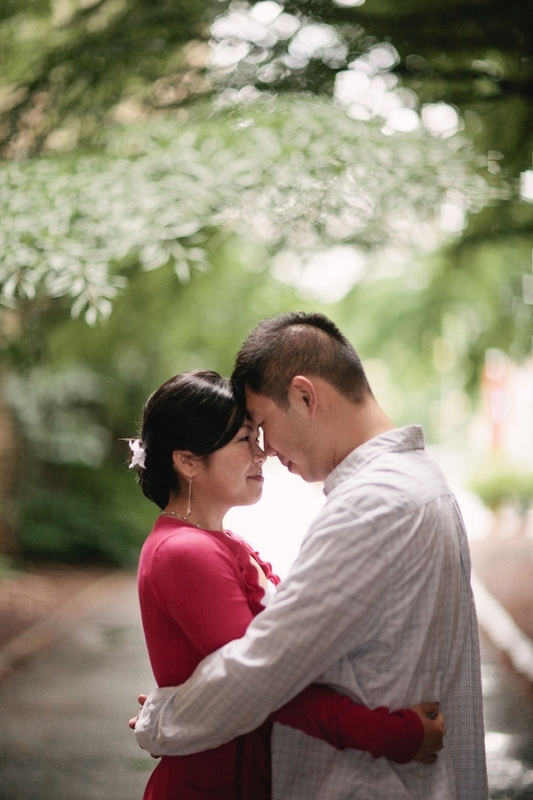 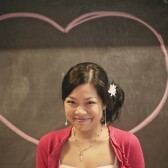 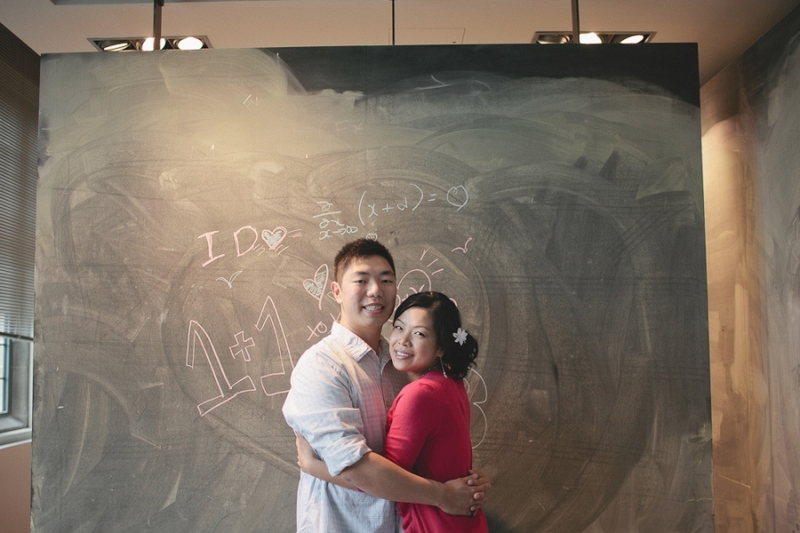 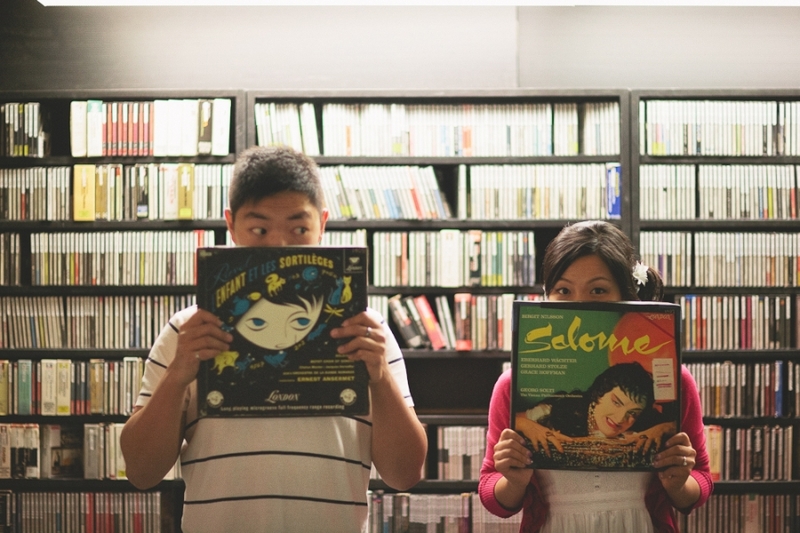 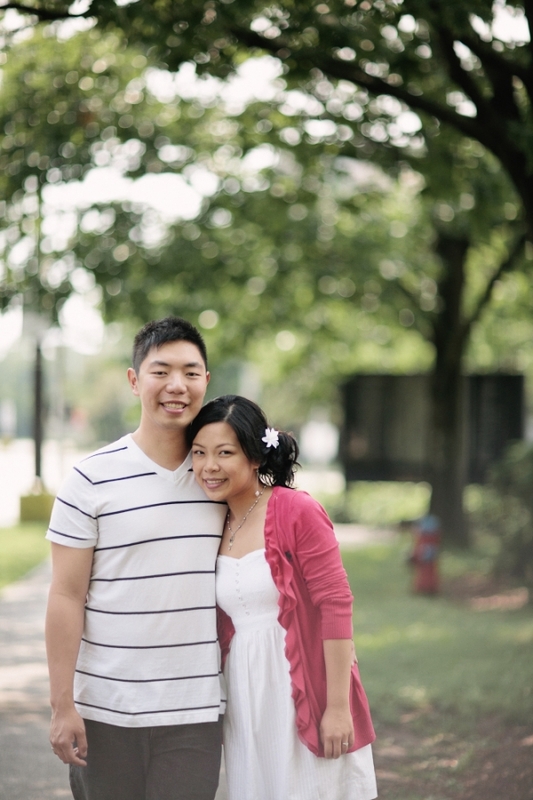 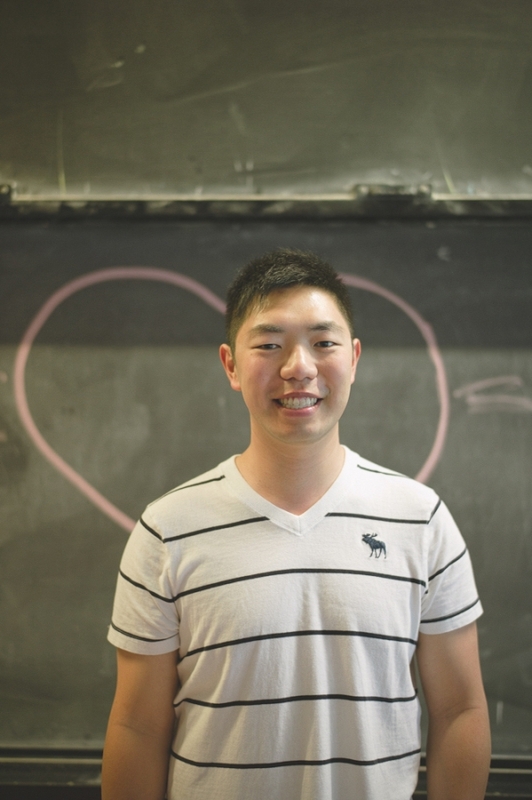 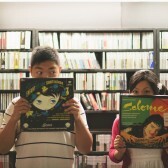 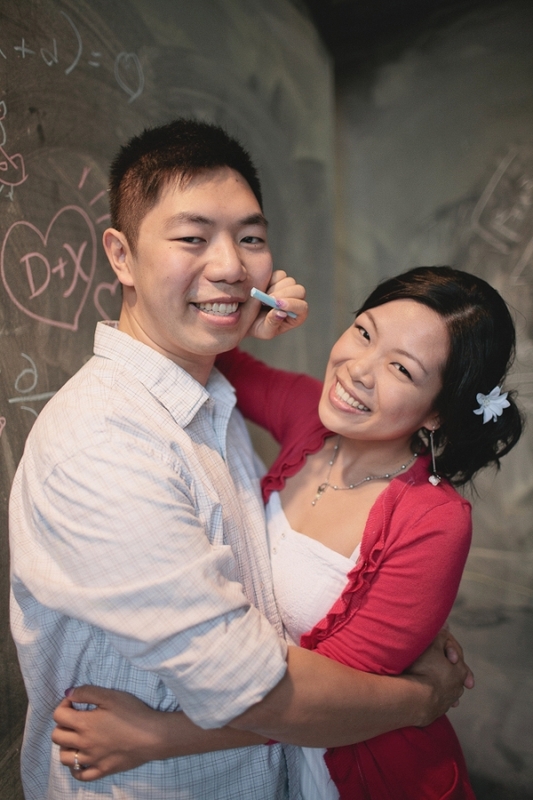 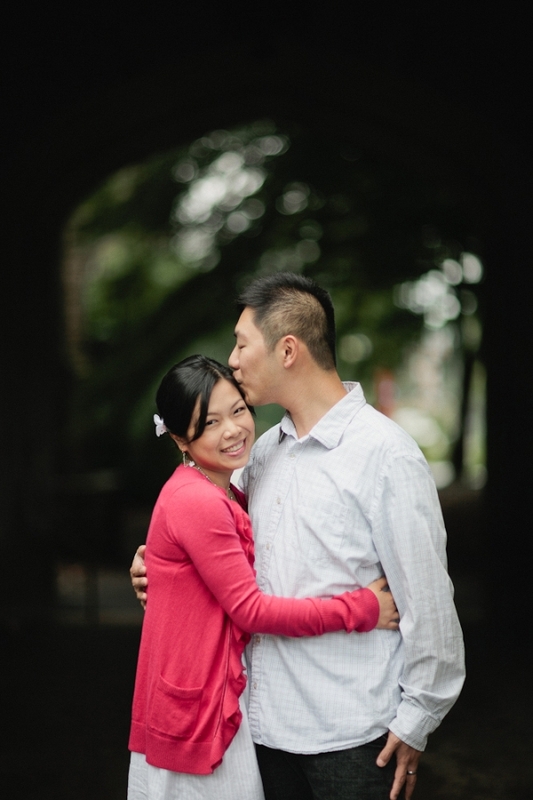 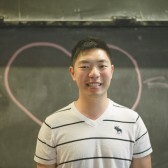 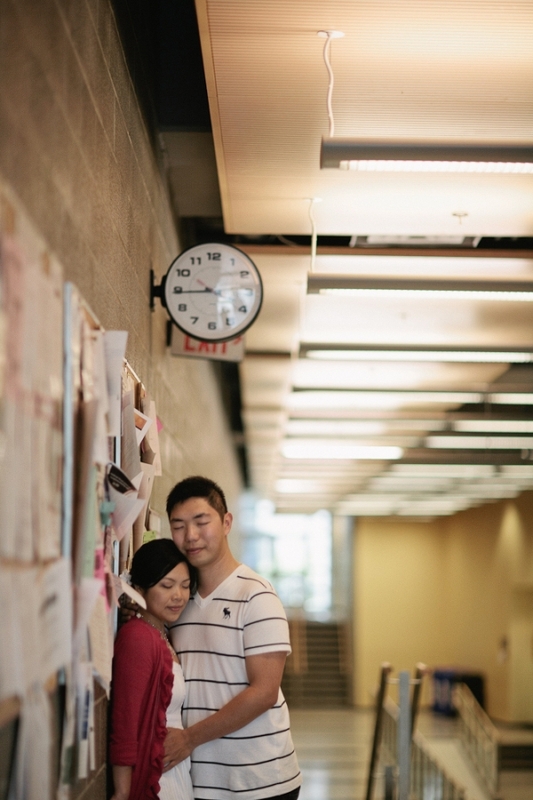 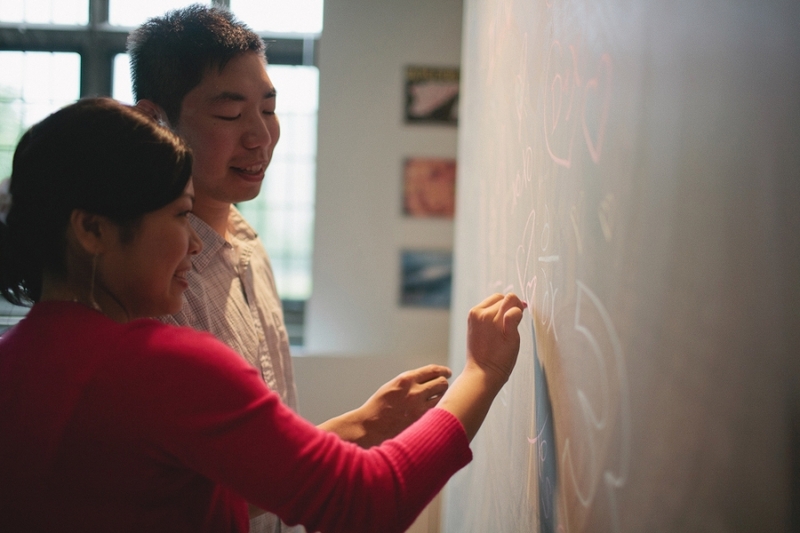 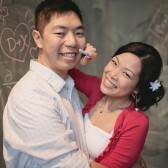 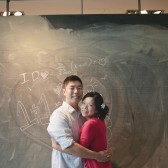 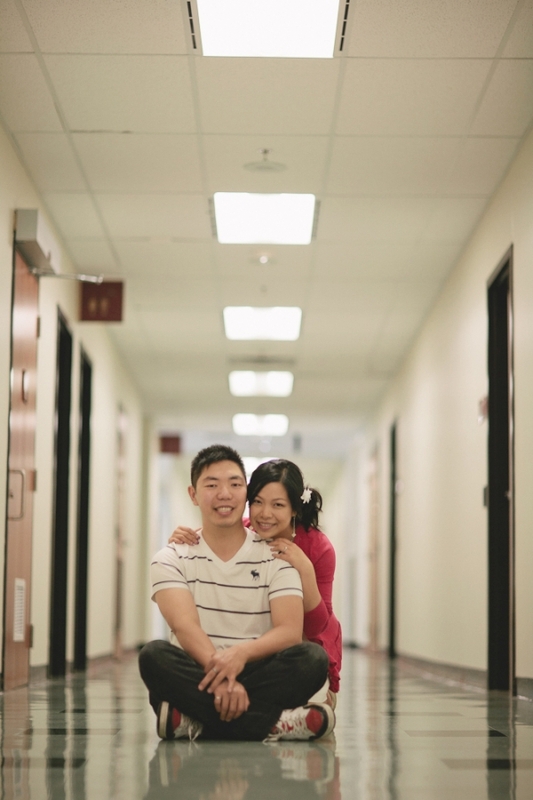 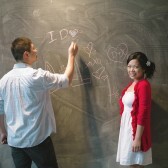 © 2012 Ricky Cheong Photography ★Remarkable Creations★|ProPhoto Custom Blog by NetRivet, Inc.